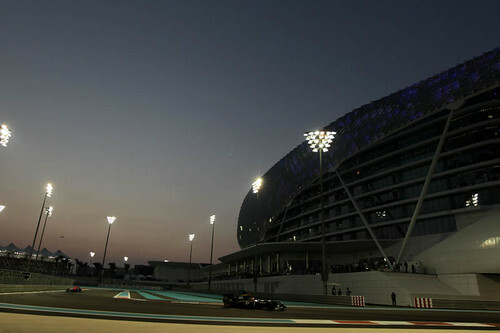 Lotus Racing are now back in the middle-east for the last race of the 2010 season, the Abu Dhabi Grand Prix. The team is in buoyant mood after another solid performance in Sao Paulo saw them tighten their grip on tenth place in the Championship, moving ever closer to achieving their primary goal in their debut season. 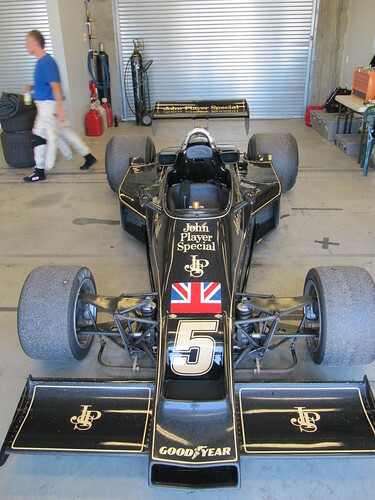 The Lotus Racing story is nothing short of spectacular. 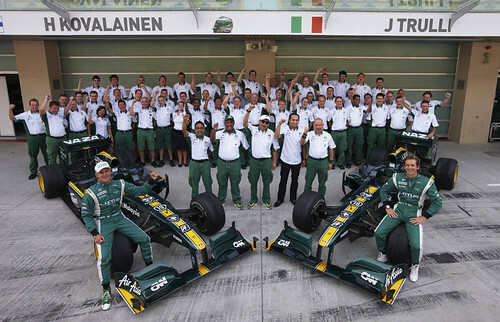 The team has already won an army of fans worldwide, gained huge respect within the notoriously tough F1 paddock and in the wider commercial world, and gone from a workforce of just four in September 2009 to over 200 now, all focused on taking a major step forward in 2011 to take on and beat the established teams ahead. 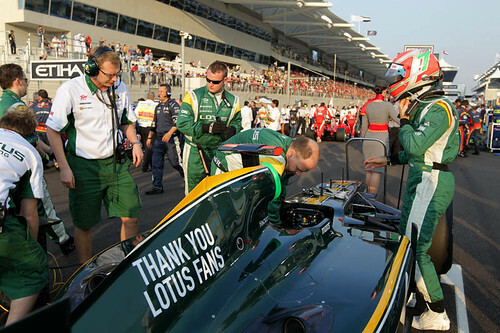 To celebrate the new changes at Lotus, the company has joined forces with award winning French artist Gerard Rancinan for a new publicity stunt called the Lotus Metamorphosis. The Lotus Metamorphosis represents a series of seven images created by Gerard Rancinan, together with a book French writer, Caroline Gaudriault. 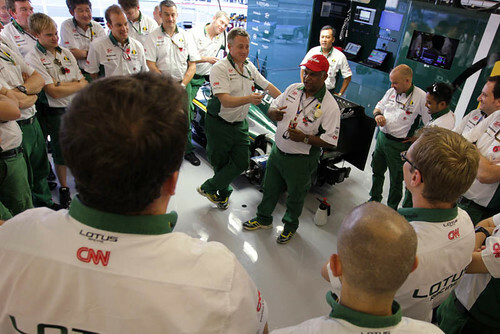 The Lotus Metamorphosis project is meant to capture the essence of the brand’s recent evolution. 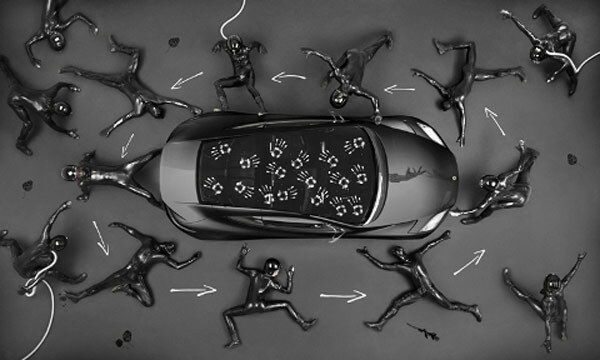 With a perfect example of art in motion, Lotus are set to unveil Metamorphosis – a unique collaboration between Lotus and the award winning French artist Gérard Rancinan – on Friday (12th November) at an exclusive VIP event in Los Angeles. Metamorphosis is a selection of seven stunning images alongside a book created by French writer, Caroline Gaudriault. 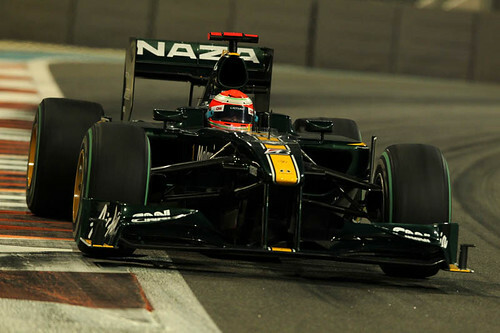 Both elements aim to capture the essence of Lotus’ evolution. It’s not enough to simply provide people with the gorgeous multi-award winning Evora, Lotus wants people to be able to drive the car come hell or high water (perhaps not too high water!). So after a great deal of careful thought and consideration, Lotus has united with four-time world rally driving champion Juha Kankkunen to develop the ultimate winter driving programme – Ice Attack – and it’s not for the faint hearted! Based on the winter ice tracks of Northern Finland just 60km south of the Arctic circle, in what has often been described as one of the world’s most beautiful settings, the Lotus Ice Attack programme has been designed to offer the thrills and spills of powering around in the ice and snow. During the trip drivers will learn first hand how to navigate safely in low grip conditions, how to brake and change direction effectively, as well as experiencing the limitations of driving in the most extreme conditions. Drivers will also explore the handling characteristics of the Evora. A series of white-knuckle exercises have been designed to take the driver and the car to the limit on a safe and controlled track. Each session, with a professional instructor, can be tailored to meet individual needs throughout the day. Click here to download the flyer for the Ice Attack program or head directly to their website to sign up. 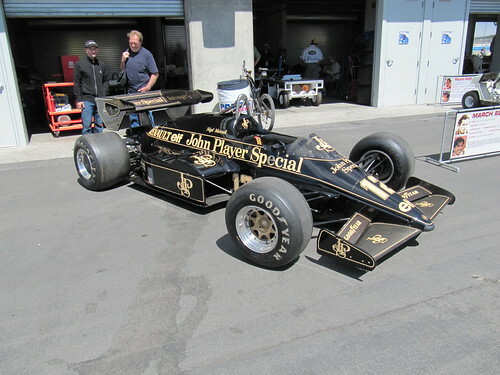 • A live auction – David Vodden, auctioneer, with a set of Pirelli tires, Maui Condo vacation, TW Steel Dario Franchitti edition watch, arrive and drive in the FFR GTM-R, a track day in a Spec E30 race car, sail the Bay on a 37 footer with you and 5 guests, Shasta and Lake Almanor getaways, a private horse sanctuary getaway, tasting for 6 at exclusive Delectus Winery, Oakland A’s Field Pass ticket package and LOTS more…. 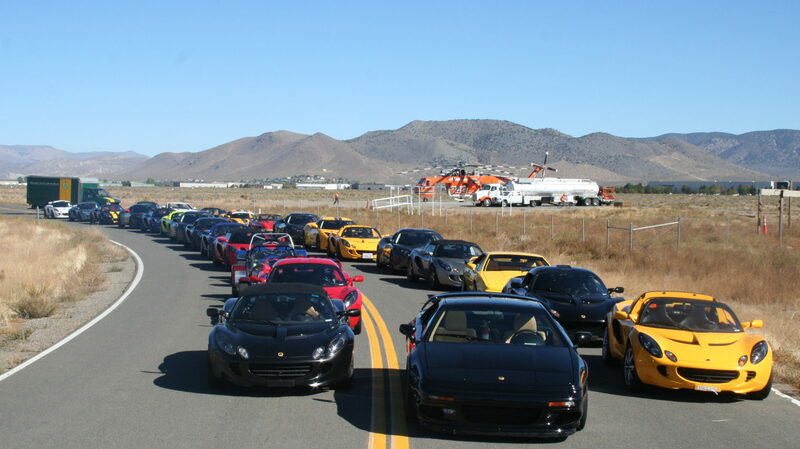 • Lifetime memories in special cars – paid “Rides for PCF” in a Terry Labonte Winston Cup car (raced at Infineon – #94 Sunoco), Porsche Carrera Cup race car, Ariel Atom, Miller Challenge Mustang race car, brand new ZR1 Corvette, Audi R8, and other race and exotic cars. At $100 for a full session riding in these cars, you will come away saying “PRICELESS.” Guests will be welcomed to participate in this program!! In addition, Corvette Magazine will be there doing a comparison of the new Corvette carbon fiber Z07 package with a ZR1, and the BMW CCA Golden Gate drivers will be joining us to get ready for their weekend of racing. REGISTER TODAY!! Look for the Nov 12 “Derric’s Day” event.NOTE: There is a separate guest registration for $25 that gets you a great lunch and bidder number for the auctions – invite your friends – WE NEED BIDDERS!! Lastly – if you would like more information about this cause, please visit the Prostate Cancer Foundation.